Even if you like planning for the future, unpredictable things can happen. The child support that has been determined immediately after the finalization of a divorce may have to be modified in the years to come to address unexpected changes in personal or professional circumstances. 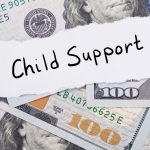 There are two provisions for parents who may want to modify child support in Arizona. There’s a standard procedure – it is used whenever a parent can demonstrate a substantial and continuing change in their circumstances that necessitates rethinking of the financial arrangement. The simplified procedure is used to increase or decrease the current child support by 15 percent without more complex recalculation. When these factors are examined, the court will decide whether to increase, decrease or keep the child support amount unchanged. To get the process started, a parent will need to complete several documents that make up a child support modification packet. Both the custodial and the non-custodial parent can request such change. Upon the successful finalization of the package, a court hearing will be scheduled for the purpose of recalculating child support. If the simplified procedure is employed, a calculation will not be needed and the modification will be 15 percent either up or down. Depending on how quickly information is submitted by both parents involved, the child support modification procedure can last up to six months. Some couples could avoid the court process if both of them reach an agreement that a change in the child support amount is required. 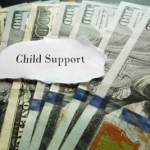 A change in child support by agreement of both the custodial and the non-custodial parent starts when both parties sign an Agreement to Modify Child Support. If one of the parties doesn’t sign the agreement, this procedure cannot be triggered. The mutual agreement process is also inapplicable in cases when one of the parents wants to modify overdue payment amounts and when the living arrangements of the children change but custodial and visitation orders are not modified. There is no regulation concerning the number of times child support modification can be requested. 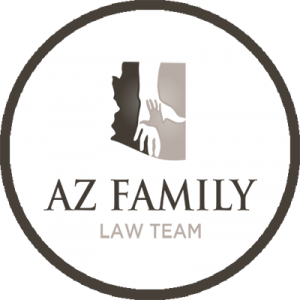 One more procedure has to be discussed here and it is the cessation of child support whenever a child is legally considered an adult in the state of Arizona. When a child is no longer a minor, a court-ordered modification of child support will be required. In this case, child support will either cease completely (if the couple only has one child) or it will be reduced (for a couple that has more than one child). 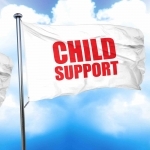 The procedure for cessation of child support is the same one as the modification process. The amount for more than one kid will not be reduced automatically when one of the children reaches the age of 18. 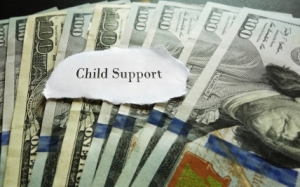 A court-ordered reduction will have to be issued for a smaller child support amount to become effective. 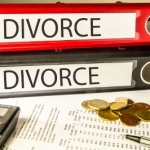 Consult experienced divorce attorneys before any child support modification filing.